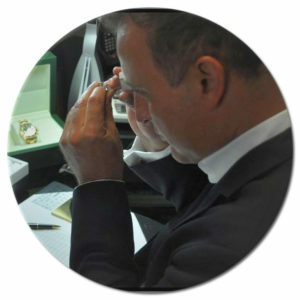 Tag Archives: How to Start Watch Collecting in Los Angeles? Most Collectable Watches to Buy? How to Start Watch Collecting in Los Angeles?